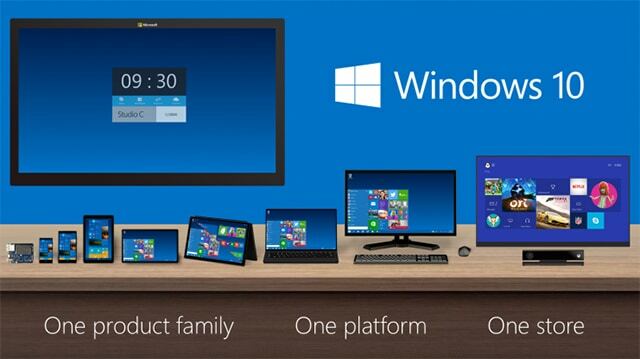 Did you like the Windows 10 Microsoft unveiled early this month? Well Microsoft today released its Windows 10 Technical Preview to those who want to try the OS before it comes out next year. Unlike the Windows 8 Technical Preview, Microsoft released the Windows 10 Technical Preview through its new Windows Insider Program. The program lets beta tester to give Microsoft’s engineers feedbacks regarding to Windows 10 in the members private forum. First: Don’t install it as or replace it as your primary OS. This is after all a beta. Beta software are always full of glitches, bugs, and unexpected crashes. So do not install this to be used your main OS. Some external hardware or software will not work properly. Since we do not want to lose our current OS and files, we will install the Windows 10 Technical Preview on a new partition in the hard drive. 1. First, you’ll need the ISO file of the OS which you wish to install. The ISO file can be downloaded from windows.microsoft.com/en-us/windows/preview-iso. On that page, specify the language on which you want the system to be and the bit version. In my case, it’s English 64-bit (x64) for me. 2. Now that we have the ISO file, we will create a partition in our hard drive to install the Windows 10 beta OS. 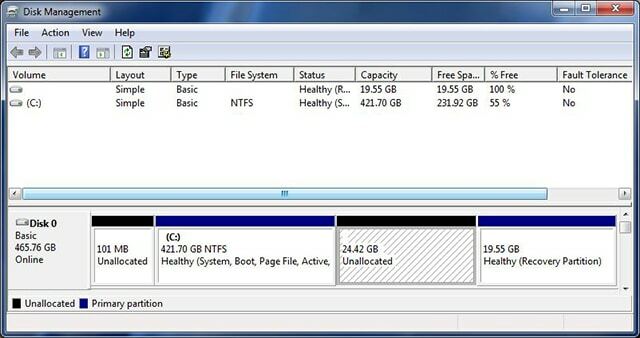 To do this, open Command Prompt in your Windows machine and type diskmgmt.msc to bring up the Disk Management program. 3. Once in Disk Management, right-click your hard drive and select Shrink Volume. 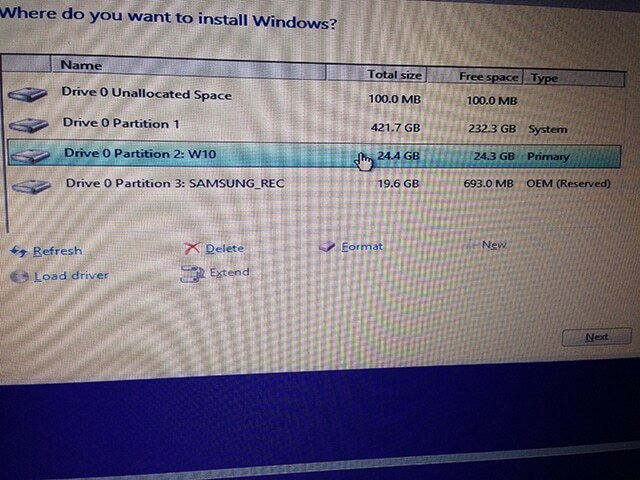 A new window should pop up asking for the amount of MBs you want to partition. Since the Technical Preview requires at least 16GB, put any value of 16GB or more where it says ‘Enter the amount of space to shrink in MB.’ In my case, I used 25GB for the preview which is equal to 25000MB. Hit the ‘Shrink’ button. 5. Okay, now we need to transfer the Windows 10 beta ISO you downloaded in the first step to an USB flash drive or a CD/DVD. An USB flash drive is easier because CDs and DVDs require you to burn it as an ISO. The USB flash drive, however, will need to be turned into a bootable USB drive. 6. To create a bootable USB, download the Rufus software from here. Open up Rufu, click the disc icon at the right of ‘FreeDos’ and look for the Windows 10 ISO you downloaded in the first step. Once you find the file, open it, then hit the ‘Start’ button on Rufu. 8.Once Rufu finishes creating the bootable USB drive, we should be ready to finally install the OS. 9. Restart your computer and press F9 until you get the option to boot from a USB flash drive. 10. Once you get to the first Windows 10 screen where it ask you the language, time and currency format, and keyboard input, hit the next button. 11. 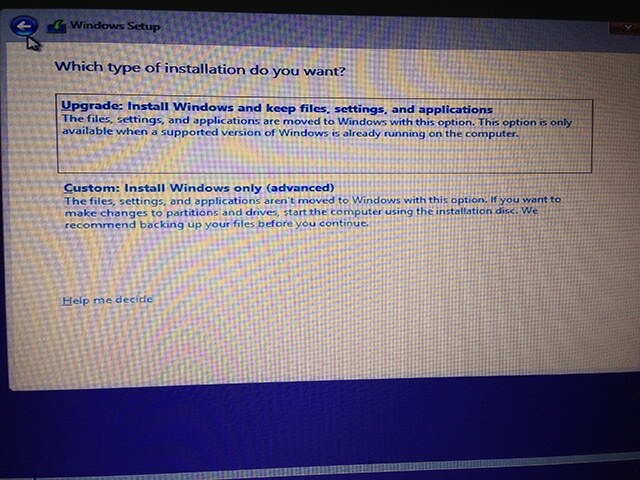 Now you will get to the screen you see below where it ask you “which type of installation do you want?” Here you must select the “Custom: Install Windows Only” option. This option will let us install the OS in the partition we created at the beginning. 12. After you select the Custom option, you will be sent to a page where it ask you to select where would you like the OS to be installed. And of course, you must select the partition you created, not anything else. 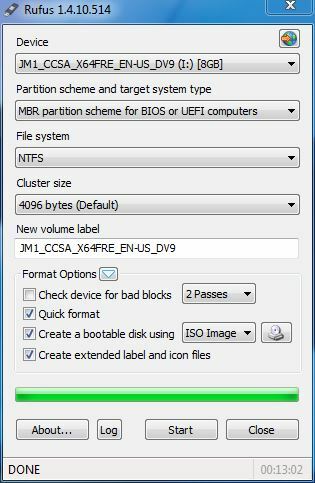 Selecting another partition like the one your current OS is installed at will overwrite the OS and delete all of its data and user files. So make sure to select the partition you created specifically for the Windows 10 beta. That’s it. Follow the simple installation instructions after that. You will be asked your WiFi settings and a Microsoft account after the installation gets done.